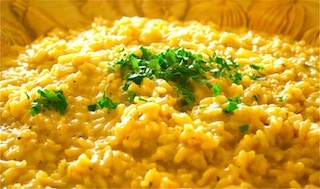 In Dubai we have the most beautiful saffron.. And I love the simplicity of saffron risotto.. 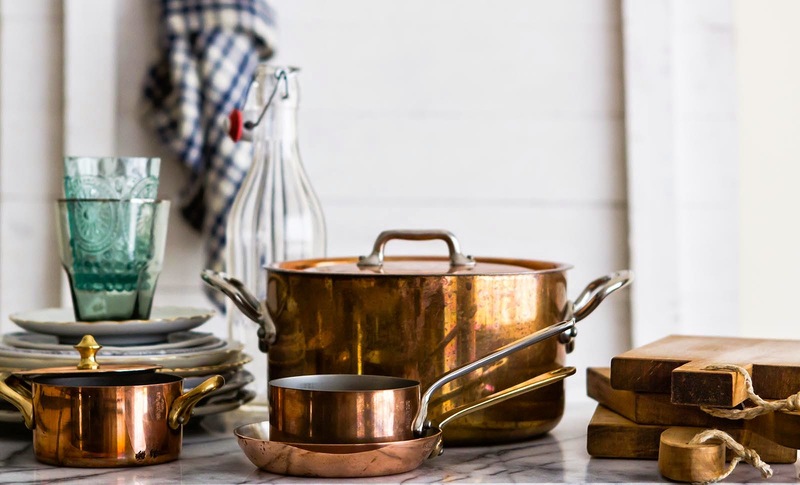 Enjoy this velvety dish with a crisp glass of white wine.. The taste, the scent and the golden color is simply beautiful! In a large pan heat a generous amount of olive oil and cook the onions until they are translucent.. Add the rice and cook for a few minutes, then deglaze with the white wine and once absorbed add a little stock.. Add half the saffron, salt and pepper to taste, and cook on med-high heat until the stock is absorbed.. Add some more stock and repeat the process until the risotto is almost ready but still has a proper bite to it, then add the remaining saffron.. Continue cooking until al dente, remove from the heat, add the Parmesan and finish with the a large knob of butter.. Sprinkle with chopped parsley or basil and voila!